Apple’s “Spring Forward” event is still ongoing and it seems it will be full of announcements. The presentation kicked off with some interesting news on Apple TV and TV fans altogether. 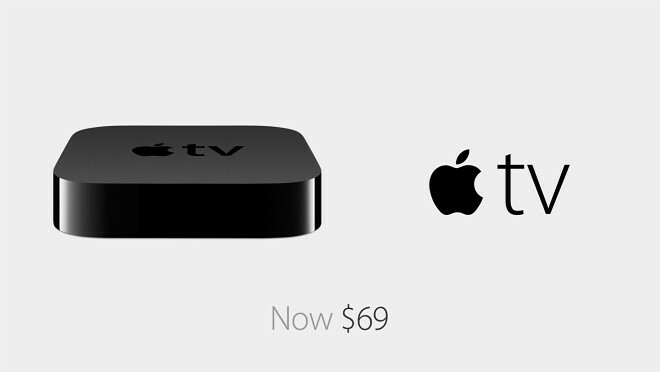 Apple’s own TV box will now retail for $69 instead of its $99 price tag. Watching your favorite TV shows on Apple devices will also become significantly easier, well your favorite HBO shows, that is, thanks to HBO Now. The TV network’s new application will offer streaming shows exclusively on Apple devices. To use the new service you have to be in the US and on an iPhone, iPad, Mac or Apple TV, with broadband connection. This will set you back $14.99 a month, which is about what an HBO GO subscription currently costs, but still nearly twice as much as paying for a Netflix account. HBO now will premiere this April. So while the new service is convenient, it is entering into a tough market. And its proprietary Apple nature, might just make it a tough sell, but we’ll just have to wait and see how this one plays out.